home and not have to deal. I'm sure I'll regret that wish when I really am sick. as much as I'm a Scrooge about it. 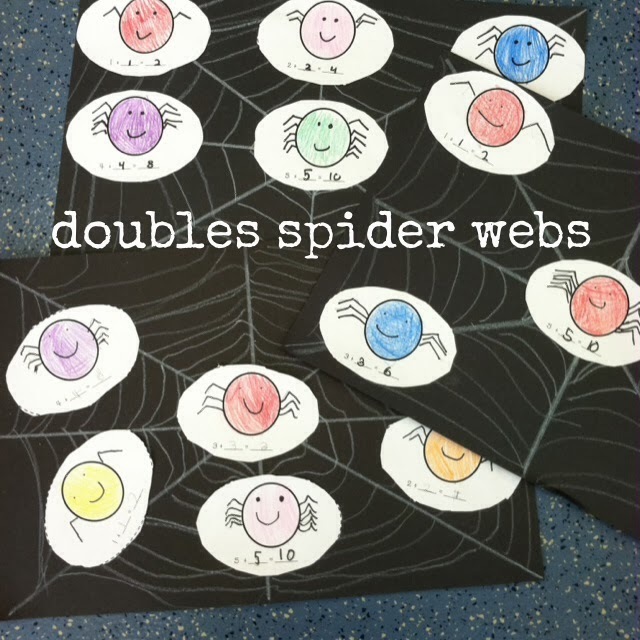 We worked on our Doubles Spiders this week! 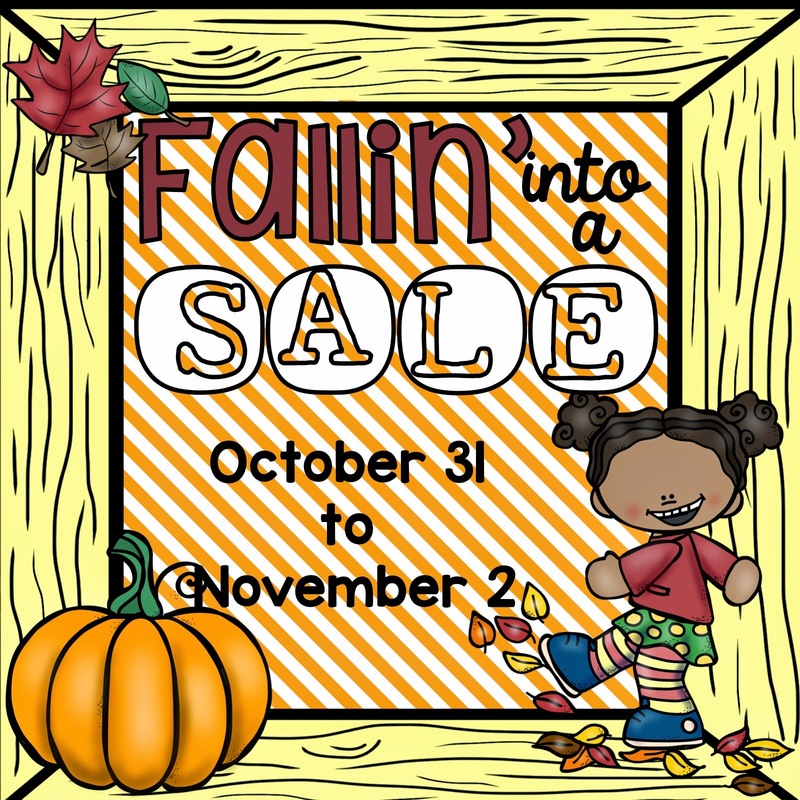 and into November I am having a sale! 20% off in my shop through Sunday night! Click the button to visit my store. Along with the sale I am also excited to introduce a new product. 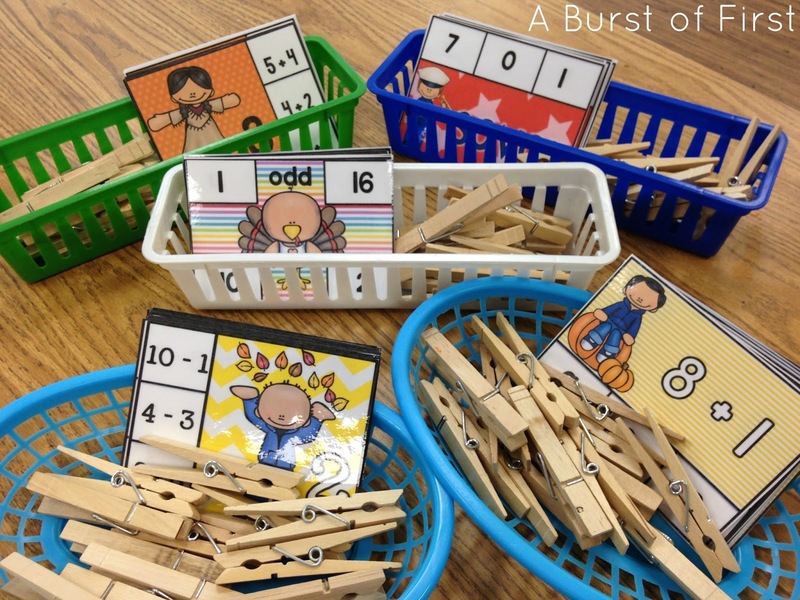 Now I am not a huge centers person, but I was looking for some quick and easy ways to snazz up my word work area and my math workshop time. 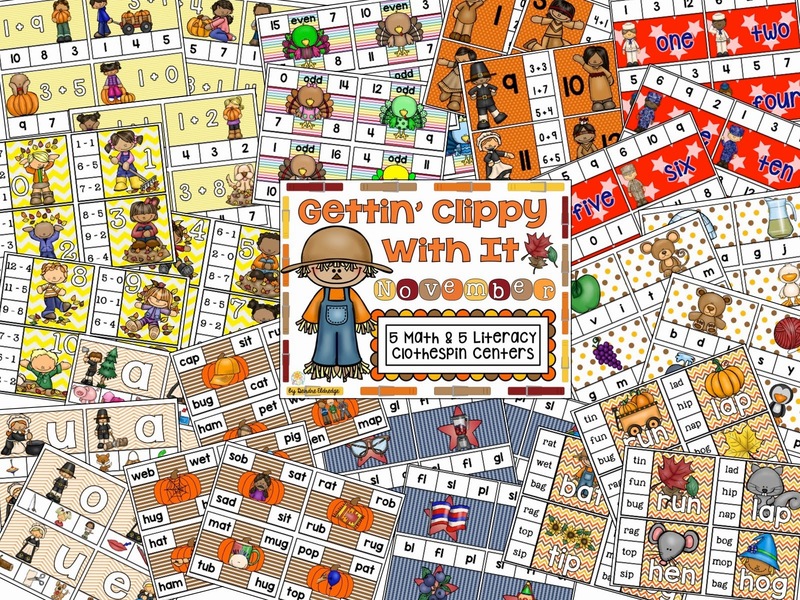 And so "Gettin' Clippy With It" was born. Yes that is a take off on "Gettin' Jiggy With It" by Will Smith. I love a good quirky title. Don't they look so pretty here? These are the 5 math sets. You can also make these cards self-correcting. correct answer for the kids to check there work. cheating before you tell them this! Ha! Lastly, I just love this little project my almost 5 year old came home with! 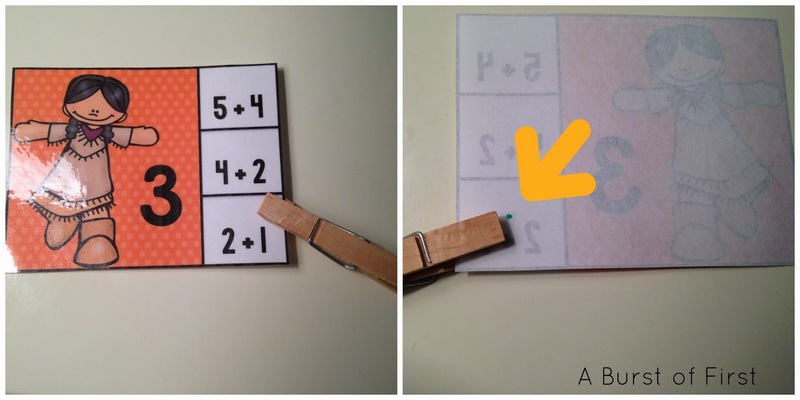 I am going to put this in my back pocket of fun and easy classroom ideas! 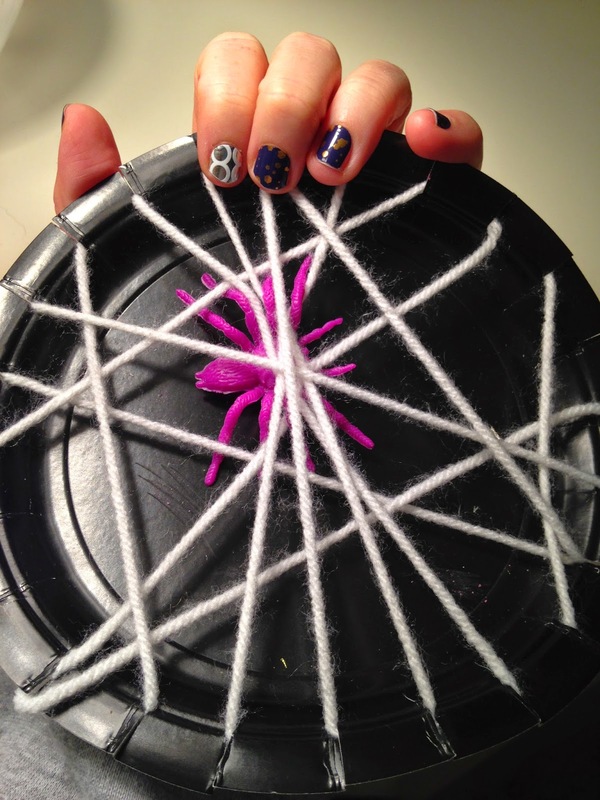 Just a plate, some yarn and a plastic spider! Oooo and see my pretty little nails. Those are my Jamberry nail wraps. Although I always want to change them out sooner because there are so many fun styles. I am on the search for a few fall hostesses! The Jamberry parties are all on Facebook. It is so so easy. No cooking, no cleaning...you don't even have to wear a bra. Just wear your jams around town to get people excited and then invite them to your Facebook event. Then you earn tons of free jams! Email me if you are interested deirdre.eldredge@gmail.com. 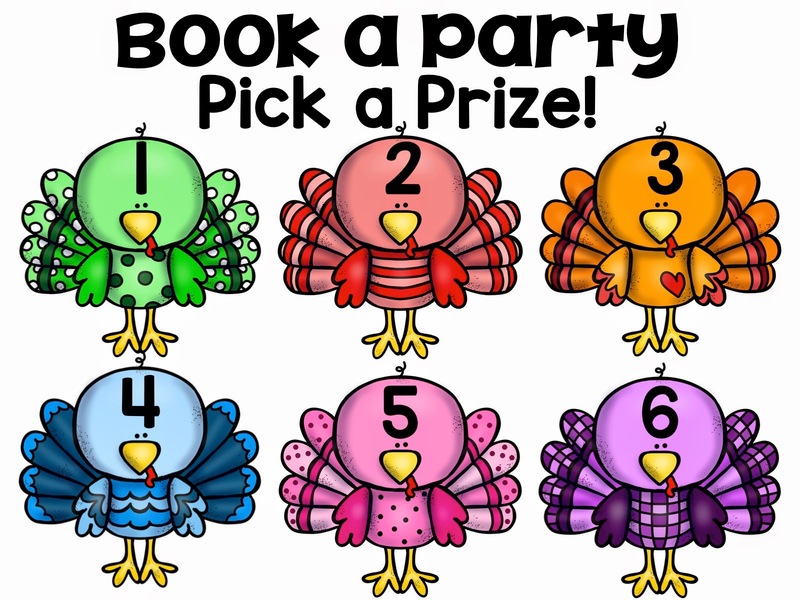 Oh, and if you book a party you get a prize too ! the other Five For Friday treats out there in blogland! We set our clocks back here!! How fun are those doubles spiders? So cute! Thank you for sharing! I'm with you on the whole Halloween thing. Costumes at school are not a good idea...ever. I will be thinking good thoughts for you! We did your double spiders this week! The kids had so much fun making them!!! I love that little plate spider web! We don't celebrate Halloween at school, so I don't have to deal with as much craziness as if we did, although the kids are totally not fooled into thinking it isn't Halloween! So it is still a bit crazy... so glad it was on a Friday! 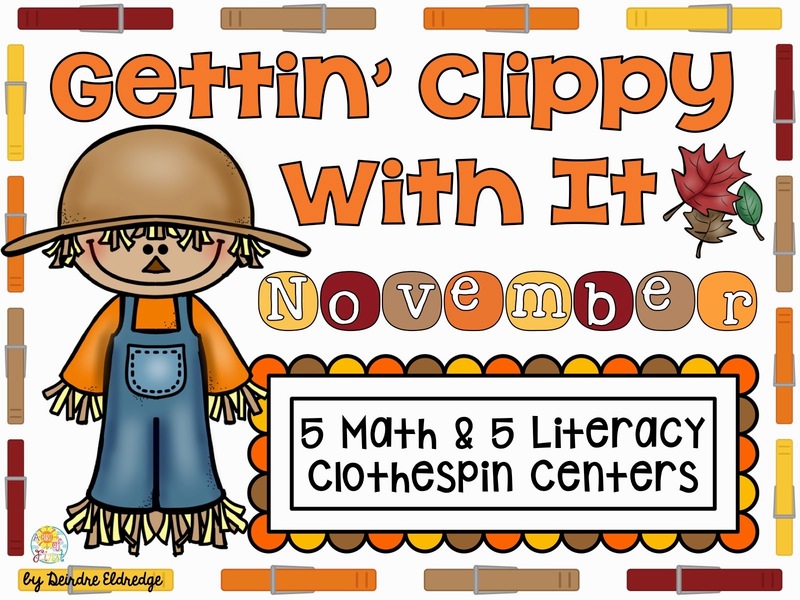 I love your title for your clip centers - ha!! That is so creative and fun. Catchy too, people will remember it! Isn't Jamberry fun? 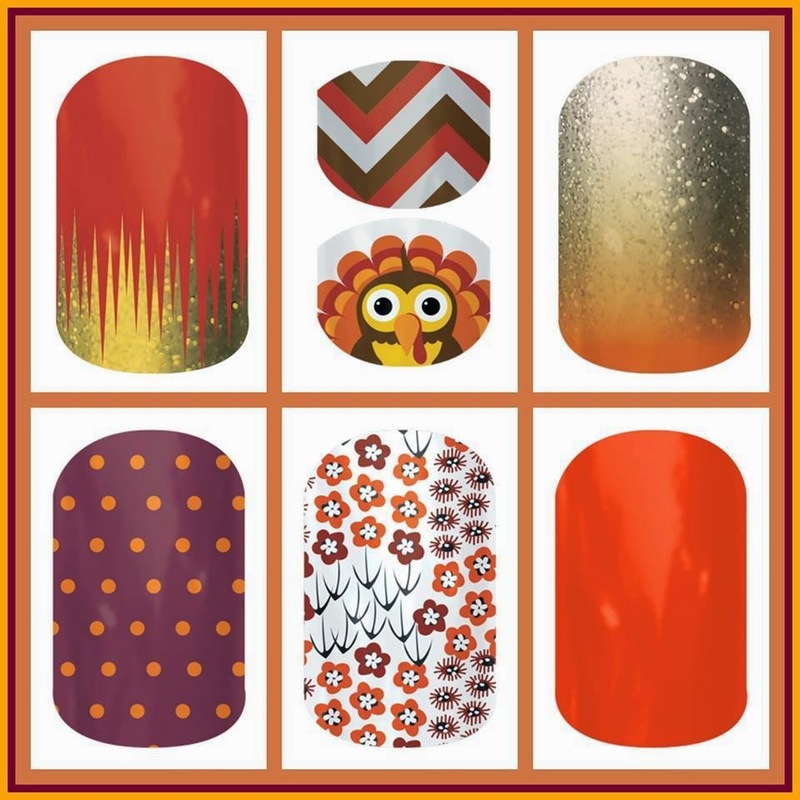 I need to redo my nails - I have a bunch of wraps I ordered at a party awhile back and need to use them!